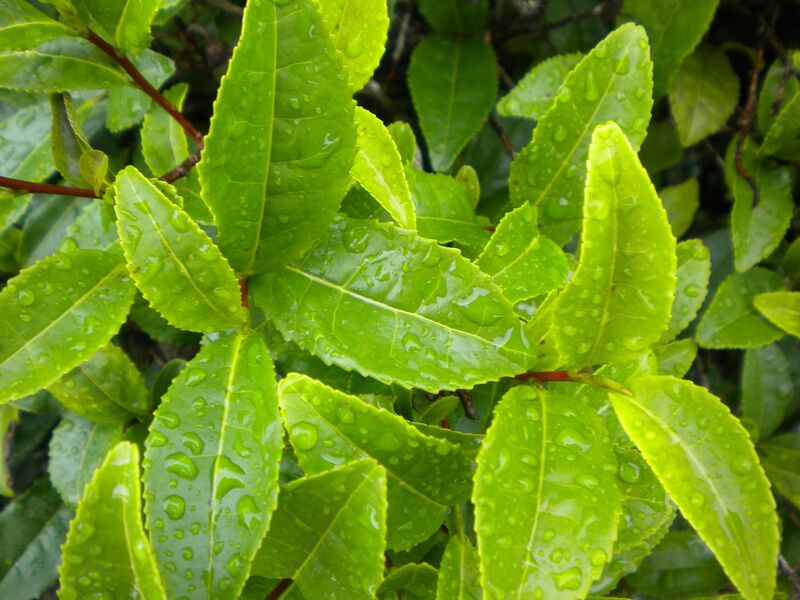 According to Global Industry Analysts, the global market for green tea will exceed 1.2 million tons by 2015. GIA doesn't say how big the market is now — you have to buy the full report to find that out — but any way you slice it (or steam it or roll it), 1.2 million tons is a lot of tea. I took this photo last summer at the estate of one of our growers in Kumamoto.